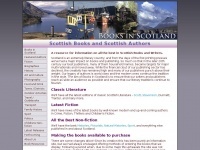 Goblinshead: Scottish books on castles, ghosts, witches, famous Scots, history and travel. 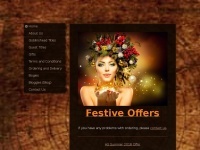 Based at Cockenzie House in East Lothian in southeast Scotland. 8. The Infant Queen /gob­linshead-titles/mary-queen-of-scots-wee-guides/the-i..
9. Childhood in Fran­ce /gob­linshead-titles/mary-queen-of-scots-wee-guides/child..
10. 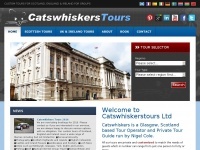 Wed­ding to Wi­dow­hood /gob­linshead-titles/mary-queen-of-scots-wee-guides/weddi..
Catswhiskerstours.co.uk - Cats­whis­kers Custom Tours of Scot­land, England and ..
Argyll-info.co.uk - The In­ter­net Gui­de to Scot­land - Accom­moda­tion, Tra­vel ..
Best-of-scotland.co.uk - Best of Scot­land Holi­days - for custom built Leisu­re ..